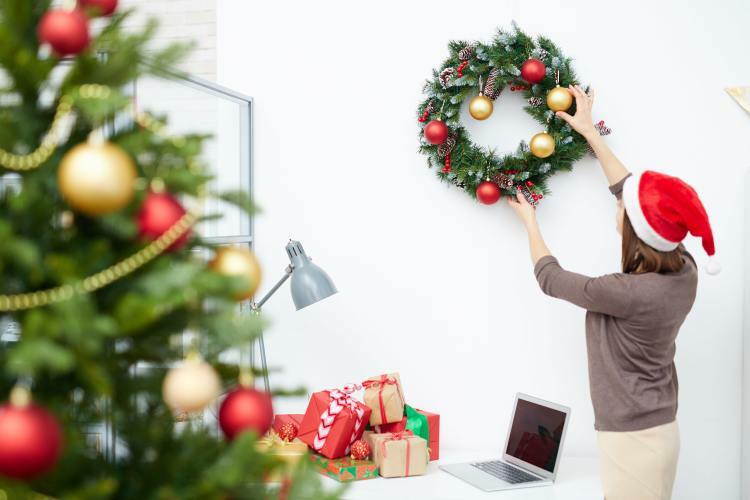 Your company’s holiday policies is an important topic to include in your employee handbook. Family medical leave, paid sick leave, jury duty, military leave, time off for court cases and voting should all comply with state, provincial and local laws and be included in your manual. Additionally, policies for vacation, holiday, and bereavement leave should also be covered in your handbook. It is important to explain the eligibility of employees who are entitled to paid statutory holidays. In most cases, full-time employees will receive regular pay on statutory holidays, however, there maybe some exceptions with non-traditional employees. It is also important to include when statutory holidays occur in your region – your employee manual is a great place to document your holiday schedule for employees to access easily. For non-traditional jobs like freelancers, part-timers, and interns, employees may not be paid for statutory holidays. For example, a contractor maybe entitled to take a statutory holiday off from work, however, he/she may not be paid for the day. It is important to include your organization’s holiday policy for non-traditional workers in your employee manual. Floating or personal paid holidays can be scheduled at any time of the year, pending approval from his/her organization. For example; an employee may choose to use a floating or personal day to run errands and visit the doctor on a regular weekday, or use it to extend a long weekend or holiday period. Be sure to include how an employee goes about scheduling a floating or personal day(s) – including who approves the day(s) off and how much notice the employee should give his/her employer. For industries like hospitality and retail that typically work during statutory holidays, scheduling holiday shifts far in advance will help to ensure adequate staffing. Additionally, employees who work shifts should request vacation time in advance too – It is important to outline your holiday approval and holiday shift allocation processes in your employee manual. It is important to follow the laws in your region as statutory holidays may vary from state to state or province to province. Be sure to have your lawyer confirm which laws apply to your organization, and have him/her review your employee handbook before distributing to staff. AirMason makes it easy for employers to keep up to date with law changes that apply to your region. Learn more here.